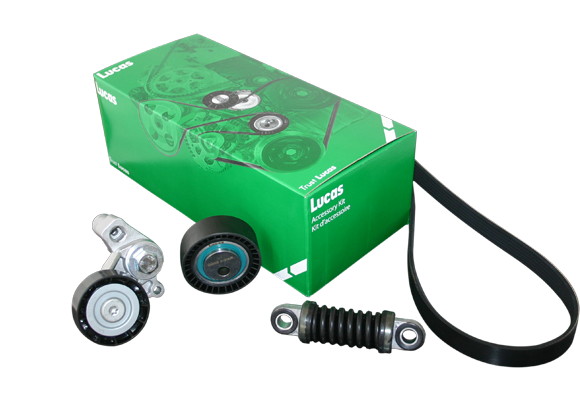 With Lucas, you can be assured of the quality and reliability of the parts that we supply, so you know that you can also rely on our OE quality range of durable components, including accessory tensioners, fan and PK belts, damper pulleys and alternator pulleys. The failure of any of these can cause engine damage and driver inconvenience. It’s best to fit the best – Lucas.